Organised 1st I.K.O. Matsushima South India Kyokushin Karate Full Contact Knockdown OpenTournament on 12th August 2018 Karnataka, India. 5 States (Karnataka, Tamil Nadu, Kerala, Andra Pradesh & Telangana) Participated in this tournament with more than 100 fighters participated. 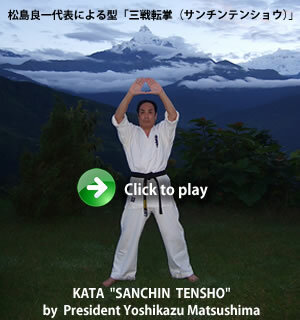 On May 26 the Second National Open Karate Matsushima Northern Area Tournament was held with the participation of more than 80 competitors from 5 to 54 years old and from different cities from the north , central and southern regions of Chile – IKO Royama, IKO Union and IKO Matsushima were present in this martial art event. The Tournament took place in Alto Hospicio, a new emerging city 35 kilometers from Iquique, the capital of the First Region located in the middle of the Atacama desert, the driest desert in the world. Iquique is located 1.700 kilometers from the Capital of Chile- Santiago. The 2nd I.K.O MATSUSHIMA Estonian Open Championship was held in Estonia on 19th May 2018. The championship was held in Israel on 11th May 2018. The 9th IKO Matsushima Indonesia interdojo tournament was held on Sunday 22 April 2018,in Gading Serpong,Banten Province,next to Jakarta. 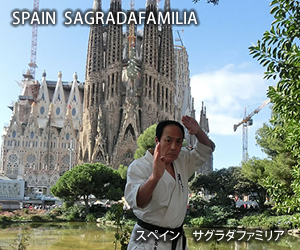 Partcipated by 164 members who did Kata and Kumite in three separate arenas. It lasted about 6 hours from 09:00-15:00. I.K.O. 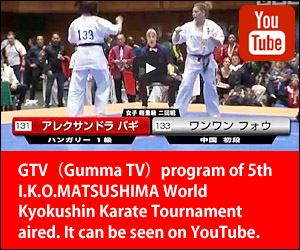 Matsushima Polish Open Kyokushin Tournament was held on 12th May 2018.